Entering the lotto is all about dreaming while you wait, and the disappointment when you lose. We played the MegaMillions lottery last month hoping to win a cool R23 billion. We obviously didn’t win, otherwise you’d be getting your news coverage from a beach somewhere. In fact, we didn’t even come close – which in some ways is better. This person did, and the ticket will make you cry. There was also the small matter of the massive Powerball lottery, and two tickets in the United States struck gold. For the last while, the world has been waiting to find out who they are, and what they plan to do with their respective cash payouts of $198,1 million before taxes. 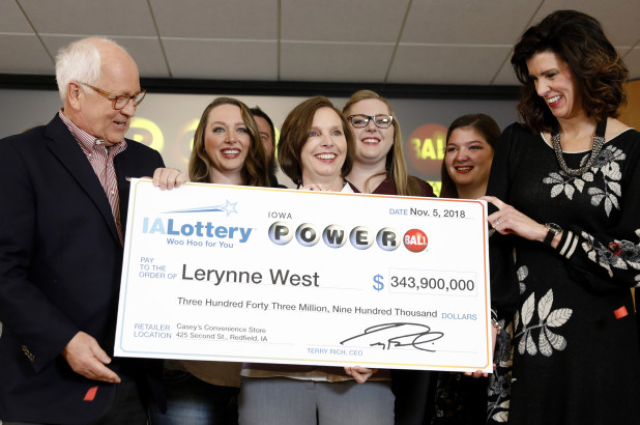 Now, a 51-year-old grandmother, Lerynne West, from a small town in Iowa, has claimed her share of the $688 million jackpot drawn on October 27, reports CBS. She’ll share the prize with someone who bought the other winning ticket in New York City. 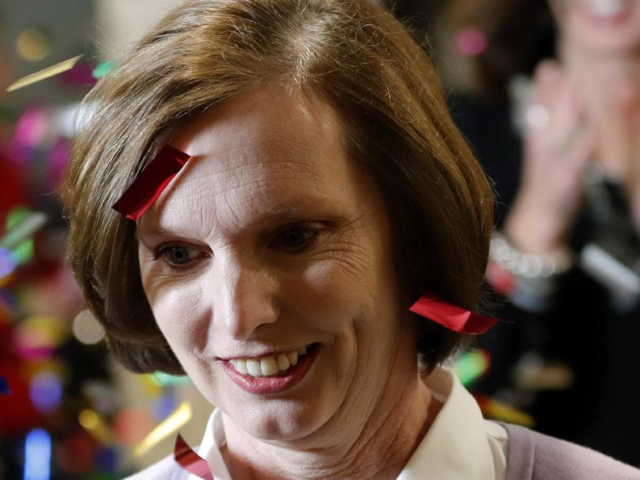 West opted for the cash option, which will pay her an immediate $198.1 million, minus taxes. One of West’s sisters had to send West a picture of her winning ticket because she had left it in her sister’s truck. She then entered her numbers into the Iowa Lottery website only to find that nothing matched. She got the good news after correcting the date. “It was red, red, red, red, red, red, jackpot, and I thought I’ve done something wrong again,” West said. West said she dreamed of winning a jackpot, but “once you have won and you realize the responsibility and, you know, just the impact that you can make, all frivolity goes out the window.” Some of her winnings would go toward helping her family, which includes her mother, seven brothers and sisters, three daughters (with Lerynne above) and six grandchildren. According to The New York Post, West is a recently retired healthcare worker who intends to use a portion of her winnings to set up an organisation or grieving parents, dubbed the Callum Foundation. West said she named the organization after one of her grandsons, who lived just one day after being born prematurely. West, who has been working since she was a teenager, is looking forward to using some of the cash for some hard-earned relaxation. The first thing that she wants to buy for herself is a new car and a long vacation. Sounds like she’s already making better life decisions than this lottery winner from the 90s.